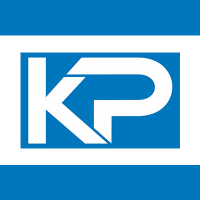 KapsPro is a team of CPAs, accountants, tax experts and Advanced Certified QuickBooks ProAdvisors helping businesses and individuals manage accounting, bookkeeping, payroll, financials and tax matters. Work For KapsPro? Claim This Page.